Opening November First Friday, Involved, features the work of 13 printmaking students from Florida State University’s Department of Art. 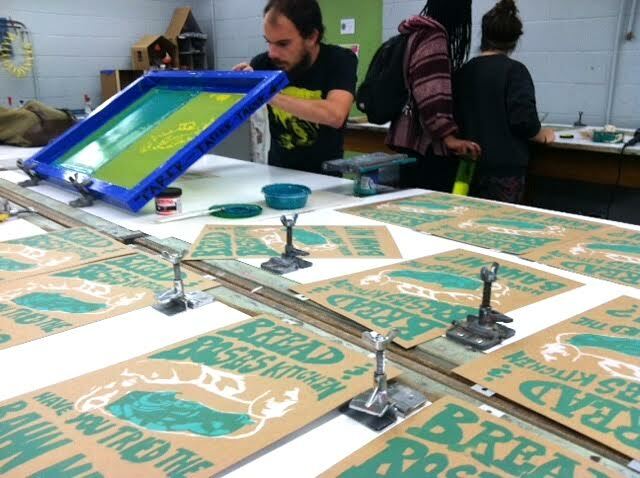 Adjunct Instructor, Allison Milham, assigned her class with the task of designing and printing an edition of silkscreen posters, promoting local non-profit groups and organizations. Students chose to partner with a range of organizations, working on many different fronts to build and support our local community. Robert Rauschenberg has said that artists must be engaged in “determining the fate of the world”. These prints share this same spirit of being engaged and acting as involved artist/citizens. Prints will be for sale at the opening. Money raised will go directly to the organizations. The FSU Print Club will be running their mobile print cart, ‘Prints Over Easy’ out front of the 621 Annex. 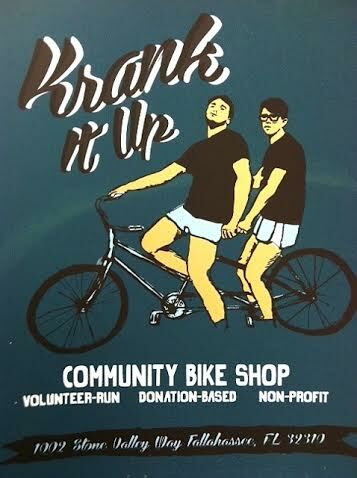 Join them to see screen printing in action!